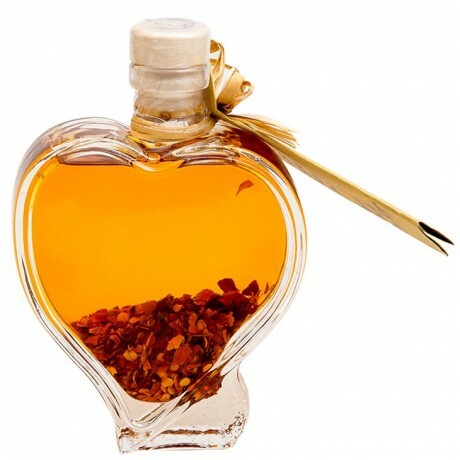 This gorgeous heart-shaped bottle makes a lovely little gift for Valentine's Day! 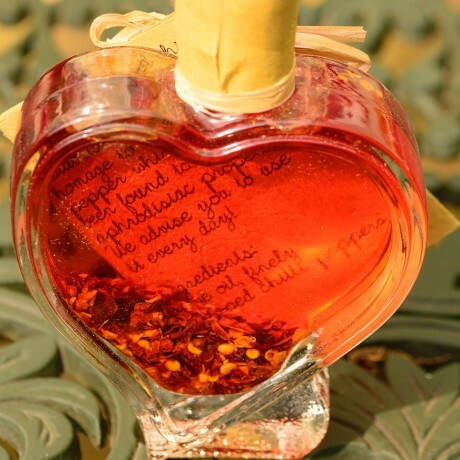 It contains an ancient chilli pepper 'remedy' to be used every day to add a chilli kick to your meals and to make the most of it's aphrodisiac properties! 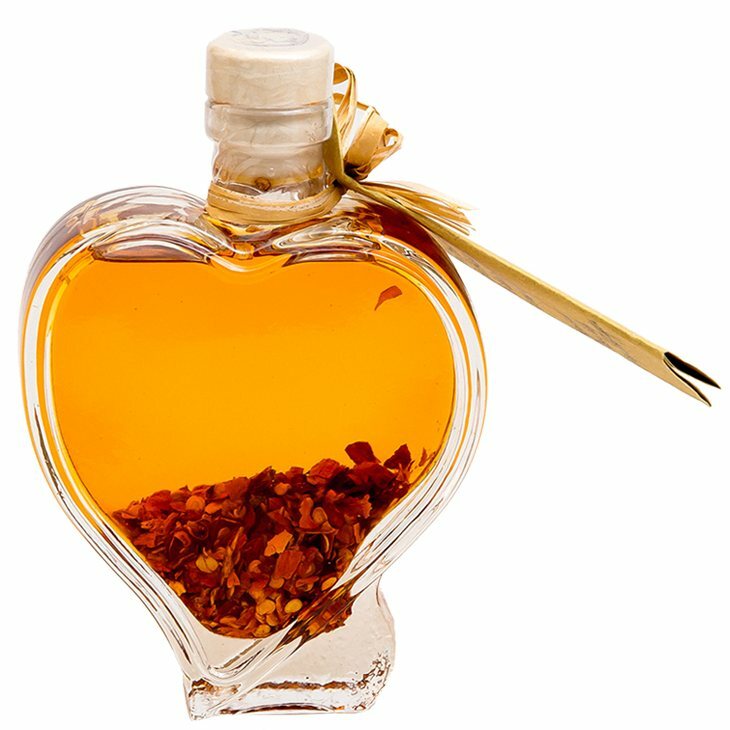 Chilli oil can be added to just about everything from pasta, rice, meat and fish dishes to pizza and bruschetta! Cancel Anytime. Skip any Month. Find out more.